She was one of the most controversial woman in the Orange family. Smart, intelligent but also emotionally instable. 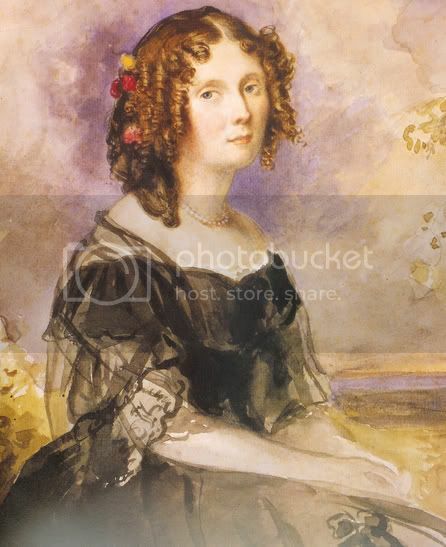 She was forced into a marriage with King William lll of the Netherlands by her father King Wilhelm l von Wurttemberg (whom she loved very much allthough he himself was not such a very nice guy). She lived 1818-1877. It would be nice if we could share information and pcitures about her life and her relatives (of course not only the Dutch relatives but also the Wurttemberg and Russian). King William lll, husband of queen Sophie. I think this is a very good portrait of him. 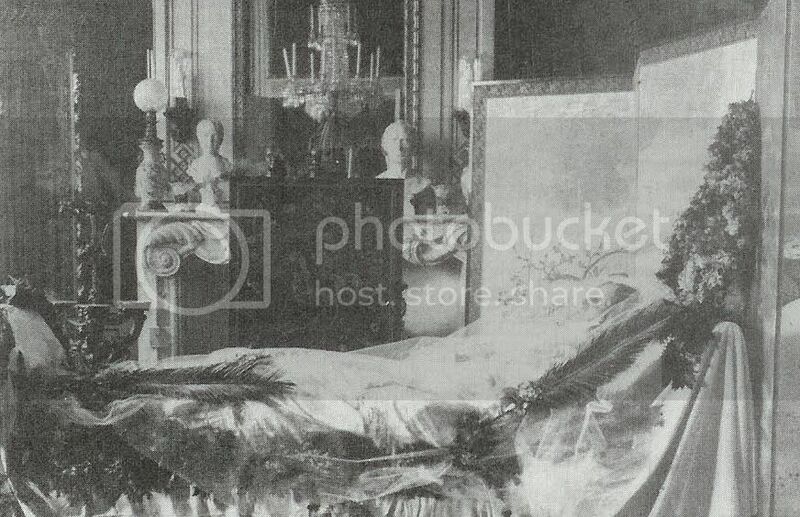 Queen Sophie lying in state after she died at palace Huis ten Bosch. Because she once had a dream that she would die in a green room she had her bedroom decorated in green. Willem Frederik Maurits Alexander Hendrik Karel prince of the Netherlands, born 15 september 1843 and died 4 juni 1850. Prince Maurits was the second child and son of queen Sophie en King William lll. The little prince died of meningitis in may 1850. The quen refused to had her son treated by the doctor of the King, In his turn the king refused to let the child be helped by the doctor the queen herself had chosen. Meanwhile the poor child died on 4 juni 1850. The bittered queen wrote "My child has died. I myself closed his poor little eyes. Everything that kept me on this earth of joy and hope has gone forever. I hope I soon may die". 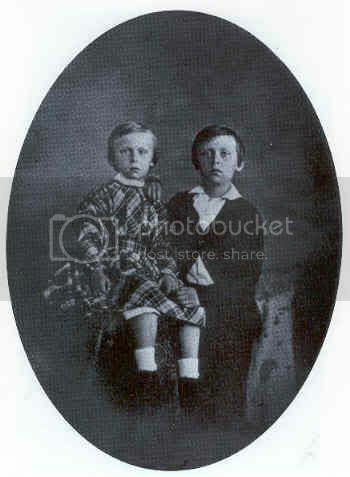 Here is a picture of the crownprince William with his brother prince Maurits. Willem Alexander Karel Hendrik Frederik prince of the Netherlands 1851 – 1884 was the third child and son from William lll and Sophie. He was crownprince from 11 june1879 till he died but he never became king because his father survived him. The prince was sickly and nervous throughout his life. That made his tormented mother cared him all of his life. His father was annoyed by that. Contrary to his brother the crownprince (William) prince Alexander was intellectual and read much. 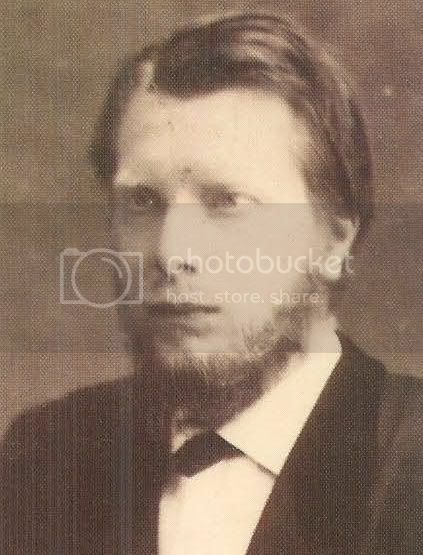 He studied at Leiden university and from 1874 he lived in The Hague at his little palace "Kneuterdijk". 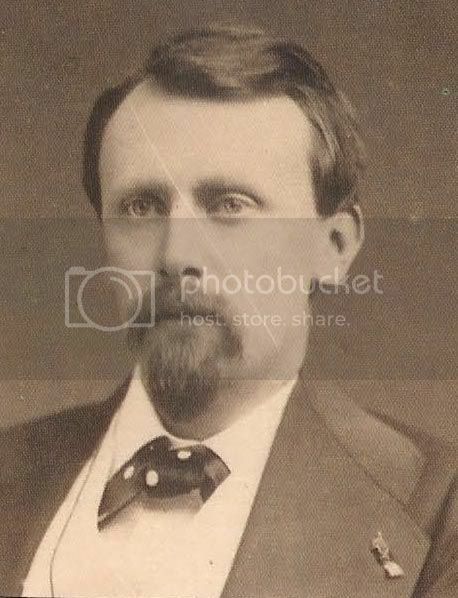 In 1876 he became freemacon as his uncle prince Frederick of the Netherlands. He became grandmster of the order of freemacon when his uncle died. The prince was an intellectual and was well aware of the signs of his time. His mother wrote about him "my son Alexander is a superb man, however without charm and interest for woman". Supposedly he was gay allthough there are no affairs known. Despite that he was sent to Berlin and St. Petersburg to introduce himself and to take his chance for a bride. Without result however. 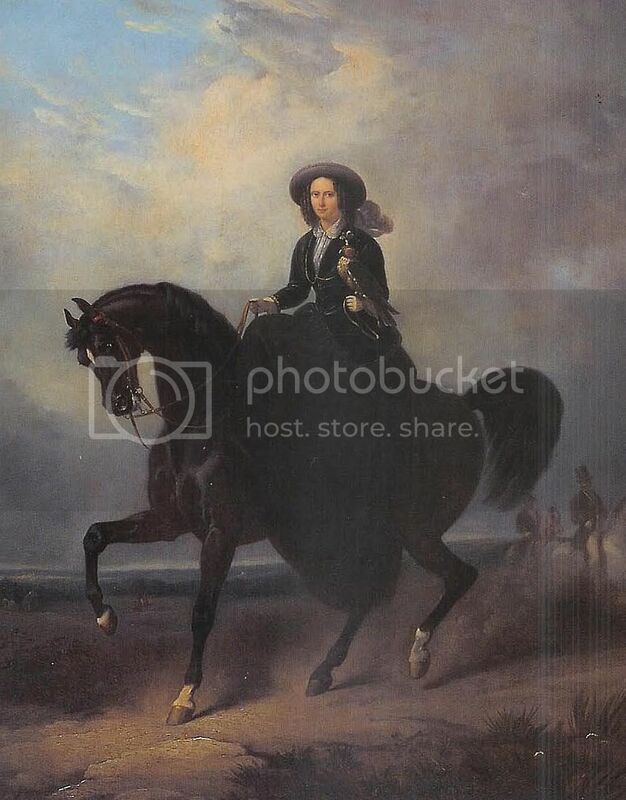 By the time the House of Orange was endangered of becoming extinct, he had his uncle, prince Frederick, inform whether princess Frriederike of Hannover would be a bride for him. The answer was no. After the dead of his mother in 1877 and his elder brother in 1879 the prince rapidly got lonely. He visited the graves of his mother and brother evey week until he was laid to rest beside them. 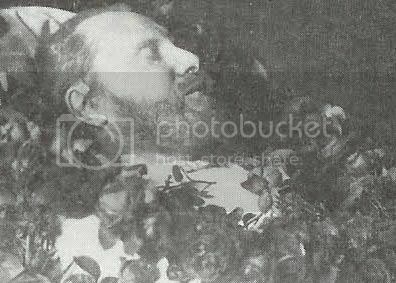 He had placed glass at the top of his brothers coffin so he could see his face. The prince died unmarried and without issue at the age of 32 years old of thypoid. His father was in Germany hen his son died but for three weeks he refused to return to The Hague. On 17 july 1884 he was buried in the royal vault in Delft. Wilhelm I. (* 27. September 1781 in Lüben (Silezia); † 25. June 1864 in Stuttgart) was from 1816 till 1864 the second king of Württemberg. 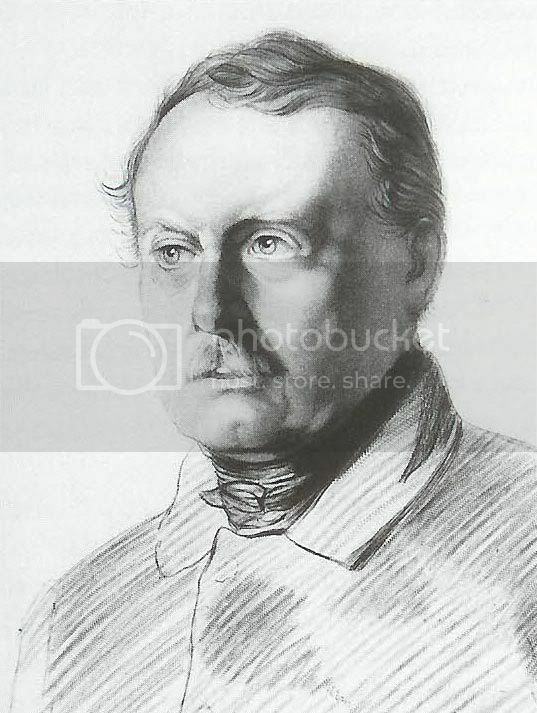 He was the son of king Friedrich l von Württemberg and princess Auguste Karoline von Braunschweig-Wolfenbüttel.Wilhelm was in the Austrian army as volunteer from 1800 till 1806 but from 1806 till 1812 he lived as crownprince of Wurttemberg in Stuttgart. He married for the first time 1808 princess Karoline Auguste von Bayern, but the family of the bride pressured a divorce. Wilhelm ignored his first wife totally and Karoline Auguste was very unhappy in this marriage as a result of this. It was said that he used this marriage with a member of the old Bavarian royal family for his own fame. 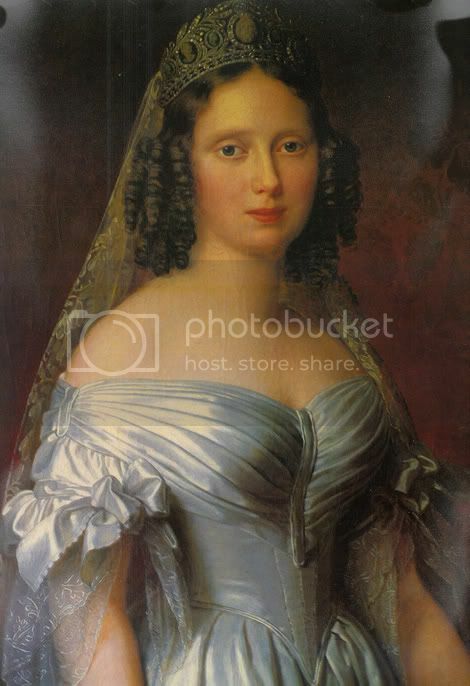 The divorce was in 1814 and dear Karoline Auguste (who was really a kind and generous woman) became the bride of emperor of Austria (she was dearly loved by the whole Habsburg family and allthough she never had children of her own, all the Habsburg children saw her as a kind of mother). 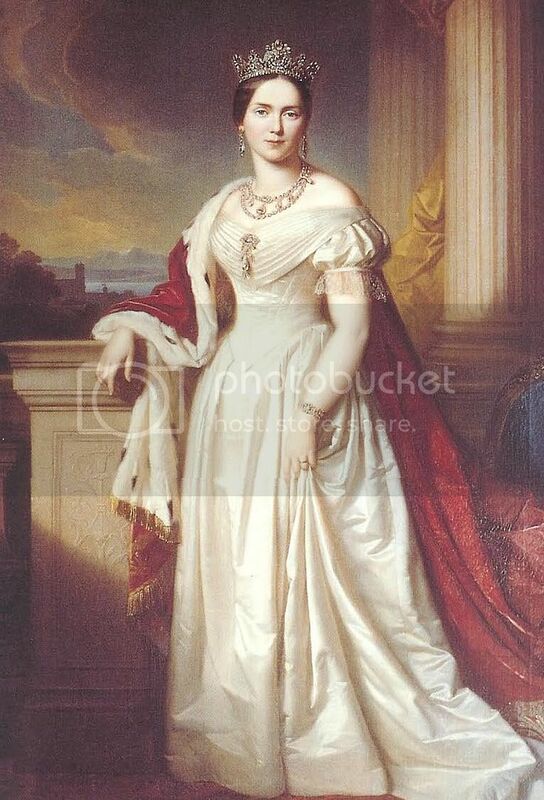 Princess Katharina 1821-1898, Mother of King Wilhelm II. von Württemberg; she was married to prinz Friedrich von Württemberg. After Friedrich l, the first king of Wurttemberg died, Wilhelm became Wilhelm l on 30. Oktober 1816, the second king of Wurttemberg. When he became king there was a deep recession in Wurttemberg. He was interested in agriculture and was a passionate horse owner. He bought himself countrylands from his private fortune and made of them example farms. He introduced many improvements in agriculture and vineyards. King Wilhelm I was founder of the "Haupt- und Landgestüt Marbach" and he was famous for his Arabian horses. King Wilhelm I died 25. June 1864 in Schloss Rosenstein (Cannstatt). His mausoleum can be found "auf dem Württemberg" in Stuttgart-Rotenberg. He had this mausoleum built for his second wife, Katharina Pawlowna. Their daughter Marie (countess Neipperg) was also buried here. His only son (from his third marriage) became king Karl I.
Sophie loved her father deeply allthough he was a cold and untouchable man and responsible for her unhappy marriage as he forced her to marry William lll of the Netherlands. She really did not want him to marry and she describes her bridal voyage to the Netherlands as going to a prison without hope. 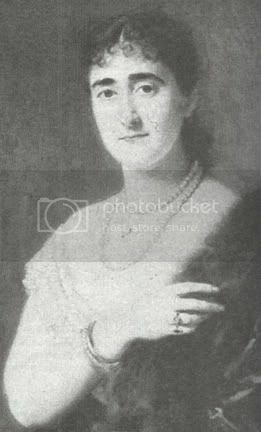 She wanted to marry the duke of Braunschweig Wolffenbuttel and she took her aunt Maria Paulowna in confidence about this. She told her aunt she wanted to be happy. Her aunt replied "princesses are not born to be happy". Her tears and plees could not avoid breaking the ambition of her father that she had to be queen. So she did, poor Sophie! When her father became ill in 1864 she nursed him till he died. Crownprince Karl 1823-1891, King of Württemberg since 1864. 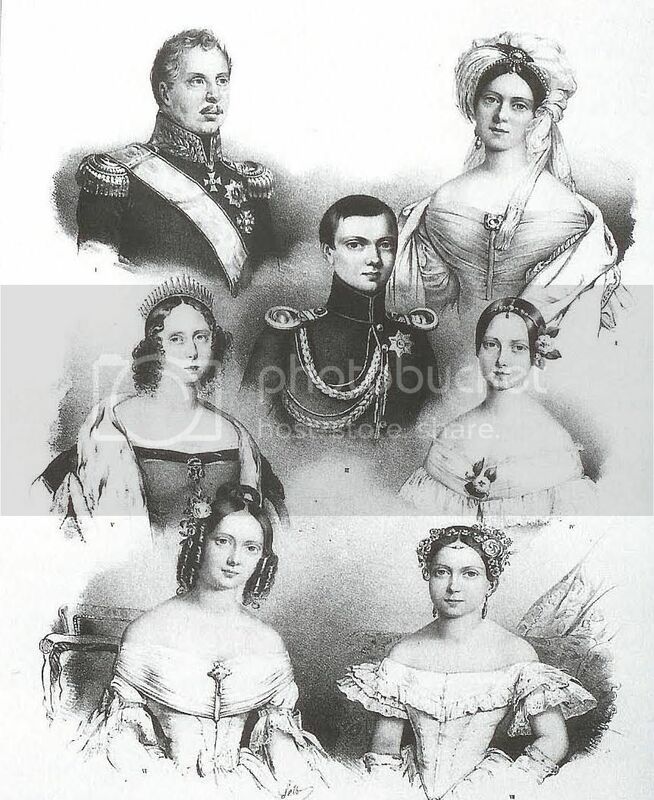 He was married to Olga, grandduchess of Russia (second daughter of emperor Nicholas lof Russia). Queen Pauline was the stepmother of queen Sophie and her sister princess Marie. Pauline and Sophie disliked eachother. Sophie accused her stepmother that she had no warm motherfeelings for her and Pauline was, I guess, jeaulous at Sophie and Marie for being their fathers eye apples (for what is was worth?). She was not loved by her husband nor her children. That made her a bitter and harsh woman. When she noticed that the marriage of queen Sophie was also a very unhappy one she remarked "now she knows what it is to be in an unhappy marriage". That was certainly not very nice to say (nor think) but it states the bitterness of Pauline and her missing of being loved. Pauline was a goodwoman I believe allthough she was ery religious and formal. 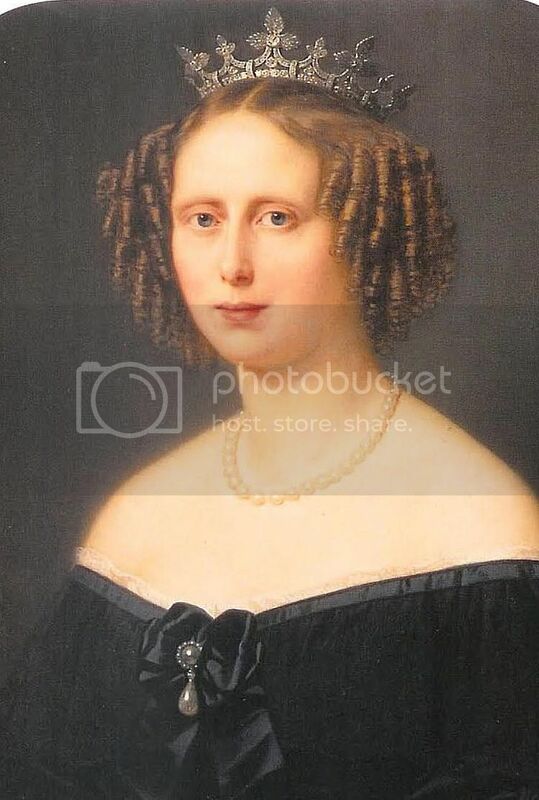 This, contrary to her own mother, Henriette duchess von Wurttemberg (born Nassau Weilburg). Henriette was also religious but had charm and flair and was very popular in Wurttemberg. Crownprince Karl 1823-1891, King of Württemberg since 1864. 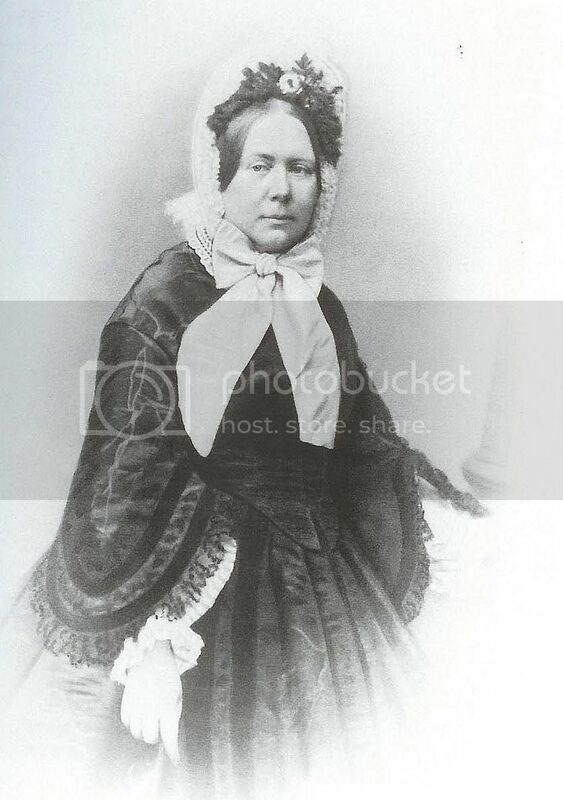 Princess Auguste 1826-1898, married duke Hermann of Sachsen-Weimar-Eisenach (1825-1901). Wow,Thijs,are there some more portraits of Sophie's siblings or cousins? 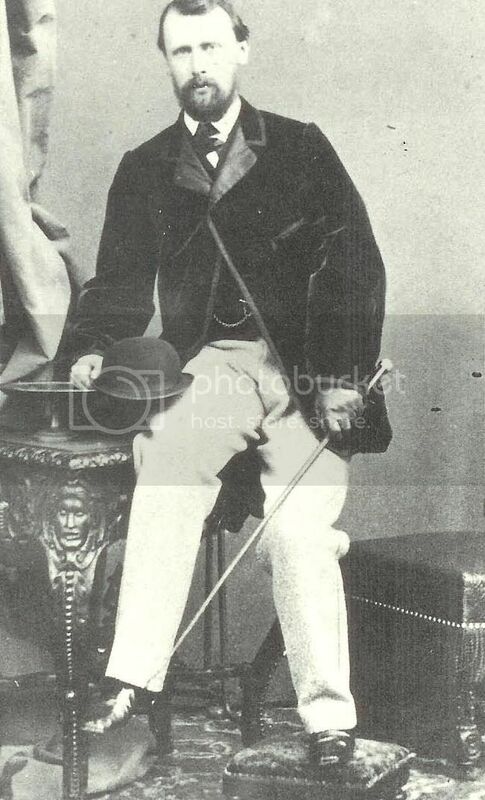 The eldest son of queen Sohie the crownprince, Willem (1840-1879). Heir to the Throne from 1849 till his death. He introduced himself at the Russian court searching for a bride but there was no (love) match between the grandduchess and Willem. His mother had wanted him to marry princess Alice of Great Britain and Ireland but there were second thoughts and in the end it became nothing. The last effort was made at the Danish court for princess Thyra. The negotiations lasted too long and were finally broken off. The only woman the crownprince William wanted to marry but his father did not approve of this mariage. Willem (1840-1879). Heir to the Throne from 1849 till his death. Alexander (1851-1884). Heir to the Throne from 1879 till his death.